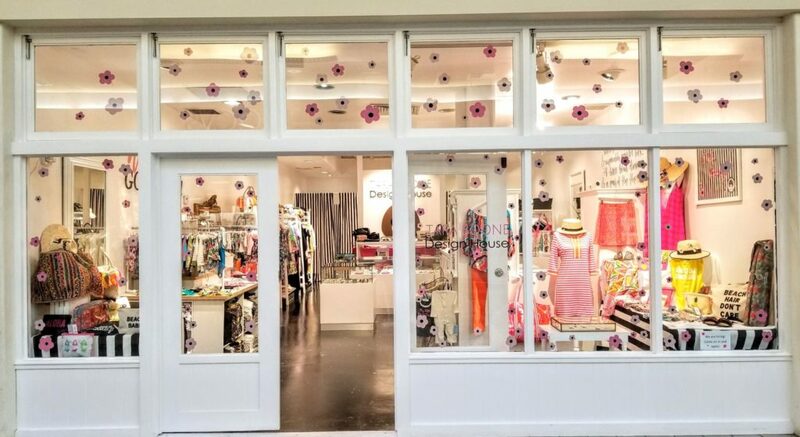 Tara Boone Design House, a well-curated lifestyle boutique located at Kahala Mall in Kahala, O’ahu, Hawai’i! INSPIRED BY MESSY HAIR AND IMPECCABLY PAINTED TOES. THE LITTLE BLACK DRESS AND A PAIR OF FLIP FLOPS. NOT SO PERFECT, BUT OH~ SO PERFECT! KNOWN FOR HER GORGEOUS PRINTS AND FABRICS AS A HANDBAG DESIGNER IN NEW YORK CITY, TARA BOONE HAS MOVED HOME TO HAWAII TO DO WHAT SHE LOVES… DESIGN, ILLUSTRATE, PAINT, DRAW… CREATE! ALL WITH A SENSE OF HIGH STYLE AND CHARMING WHIMSY. Tara Boone, a designer herself, travels ’round the world discovering the most sumptuous fashion and accessory finds. Each item in the store is special, with a nod to the designers behind the designs. There has to be something about each find to prompt Tara to say one of her favorite words: “Fantastique! Delicious! Yummy!” And we’re not talking about food here! Tara loves to support and empower female designers and entrepreneurs. Having done it herself in New York City and Hawaii, she knows how fun and difficult it can be! Many local designers are featured at the store. Women helping women! Together we win! Take me to TARA BOONE DESIGN HOUSE website!